Dogs are active beings, and they love to stay active. However, if neglected they can become quite lazy at times and grow fat. There have been cases where some dogs have to fatten up so much that they can’t even walk on their own. To avoid such problems for your beloved pet and pets, keep them active and pamper them with things that will promote their health and well-being. Why is it important for your pet to be active? There would be no illness regarding malfunctioning body parts for your dog. If your dog inactive, after a point in time just as humans, their body’s joints will begin to give up. If your dog has accumulated body fat or is overweight, not only is your dog at risk for breathing problems of all kinds but may also face some problems with movement and other bodily functions as well. How to keep your Dog Active? There is nothing better than running for you and your dog. Try to put in some time in the mornings with your dog for running. The cool and calm morning environment will aid in covering more distance and will keep both of you healthy. When your dog finishes up running, try to give them some healthy treats. This will not only make your pet happy but will also allow your pet to look forward to doing the same task in a better way again! 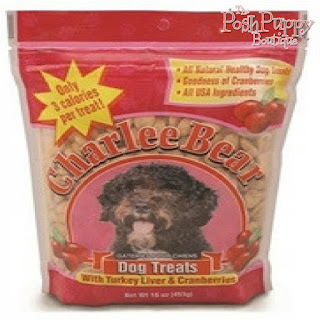 Treats, healthy ones, will keep your pet motivated and will help you maintain the best health for your dog. To find the perfect match for your dogs and their health, you can have a look at the various kinds of toys. The most popular method of keeping your dog healthy is the “Throw and fetch” practice. 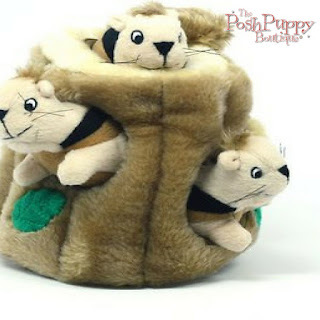 Get some discount dog toys from Posh Puppy Boutique that can be used for your pet’s well-being and would promote your dog’s health from any pet shop you desire. Munching toys are also a good choice for growing dogs to get rid of their teething itches. Although dogs are inherently excited beings, they will not be happy or excited about the same things every day. However, if you change up the exercise routines and keep them guessing what will you do next, will allow your dogs to be happy and extremely active. If you want to get professional help for keeping your dog healthy, then you can hire a trainer or check some programs where you can meet like-minded people and help dogs become better. Other than this, always remember that the saying, “Dogs are an image of their masters” is very true. Follow a good routine and lifestyle, and you will see that your dog will follow as well. 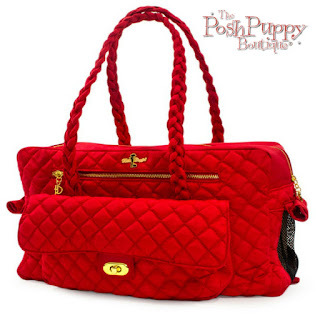 If you are one of those pet parents who love to take care of your dog by giving the only the best of best care, then accessories are the thing for your dog. You do not need to spend loads of money to get it right; all you need are some good choices and a pet store, like ours, to solve your problems. Be it food-themed toys or simple plush toys, your dog will definitely love some. Why? Well, because dogs are inherently active and they need to run around and play as much as possible. But it is true that you may not be able to match their excitedness and activeness at all times, which is why a plush toy! Get them some toys to keep them busy while you recharge your batteries to play with your dog again! Feeding your dog could be a boring task, and it may so happen that your dog does not like eating at all times. 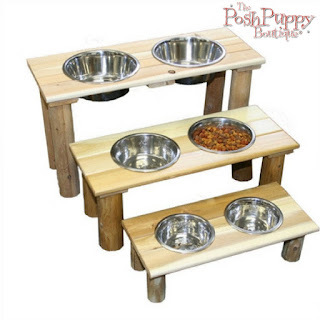 To avoid this problem and to keep your dog well-fed and healthy, get some designer dog bowls from Posh Puppy Boutique. You can get them in various materials. Depending on the time you can spare to clean these bowls, you can choose ceramic dog bowls or metal dog bowls. You can also have a collection of dog bowls and can use them one at a time, to keep things interesting. To maintain a healthy lifestyle for your dog is not as hard as most us of thinking it is. The best friend for a dog and its health is a beautiful brush! 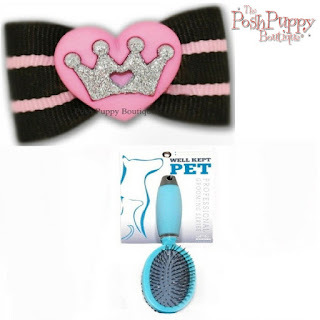 Get a jeweled luxury brush for your dog and keep your dog happy. 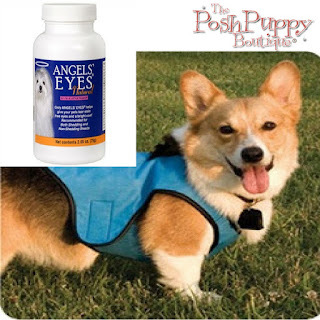 Other than this, there are other wellness products that can be bought for your dogs, such as the eye-dabbing kit to make sure that there is no dirt around your dog’s eyes. These products help you maintain your dog’s health without doing much and keep your dog free from problems. If you think dogs do not love dresses, then you’re wrong. Dogs love dressing up as much as humans do. Get them a set of apparel wear and add some pretty accessories such as shoes and tutus to make them happy. Let your creativity loose and create the best possible outfit for your dog in a blink of an eye! Accessories need not be decorative at all times. Trimmers, clippers, etc. 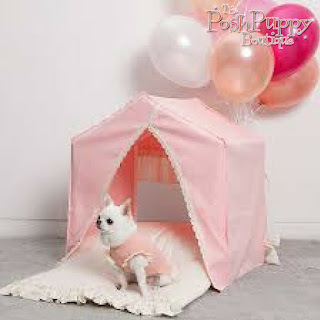 are good examples of accessories that can be used to make the life of your pet better. Keeping your dog happy and healthy should be your number one priority.